Islands (and New Zealand) in 2004. 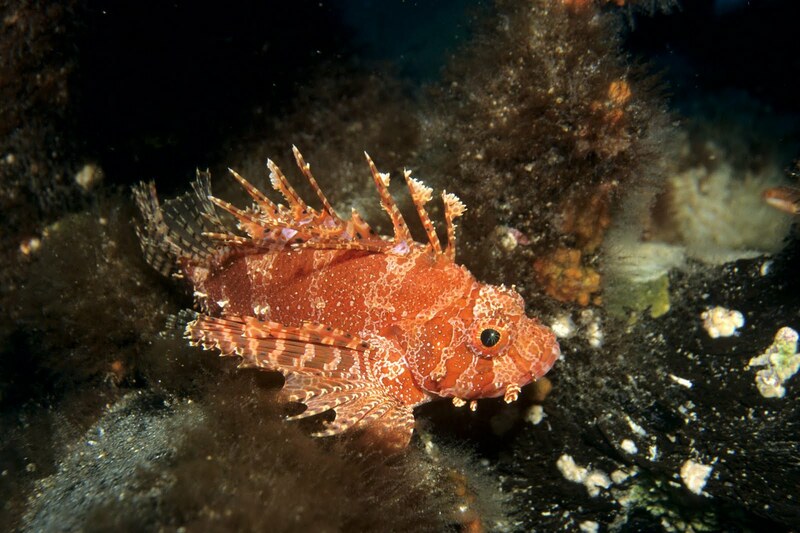 Three fish new to science are among those discovered by an Australian and New Zealand research team which returned recently from a successful expedition to the volcanic Kermadec Islands, 1000km northeast of New Zealand. The three new species include a bright orange lotella cod; an ‘orange spot’ pipefish; and, a left-eyed flounder – all of which are just 10 cm long. Three Australian Museum marine scientists are amongst the team which also recorded 12 species of fish that have never been documented anywhere in the New Zealand region before, and collected a further five fish species that are new records for the remote Kermadec Islands – New Zealand’s largest marine reserve. Dr Penny Berents, Head of Natural Science Collections at the Australian Museum, said Australian Museum scientists are also expected to identify new marine invertebrate species among the thousands of specimens they have collected. “Expeditions such as this are vitally important for gathering research specimens and data to improve our understanding of marine biodiversity and provide critical information for understanding and predicting the effects of climate change,” said Dr Berents. Expedition leader &amp; former Australian Museum scientist, Dr Tom Trnski, now with Auckland Museum, said the expedition was a resounding success. “We really feel we have been working at the frontiers of marine research, both physically in the sense of working somewhere so remote, and also biologically in the sense of making new discoveries,” he said. While formal identifications will take many months, some of the creatures collected – such as the mysterious sea hares - have already created much interest. Sea hares get the name ‘hare’ because - like rabbits - they are constantly munching their way through the small plants that grow on rocks. Australian Museum Scientist, Dr Mandy Reid, said while most sea hares are generally no bigger than the palm of your hand, she found one that was the size of a football. “They’re a real mystery because no one onboard the boat was a sea hare expert and we couldn’t find any of them in the books we had so we think they may well be a new species,” she said. The research team - which included scientists from Auckland Museum, the Museum of New Zealand Te Papa Tongarewa, the Australian Museum, and the NZ Department of Conservation - collected more than 4300 specimens on the three week expedition. The specimens have been readied for shipment to the three participating museums where work will now begin in confirming the identity of all the fish and invertebrate material collected. A final report confirming all the expedition’s findings will be published next year. The Australian Museum’s participation in the Kermadec expedition was funded by the Australian Museum Foundation.